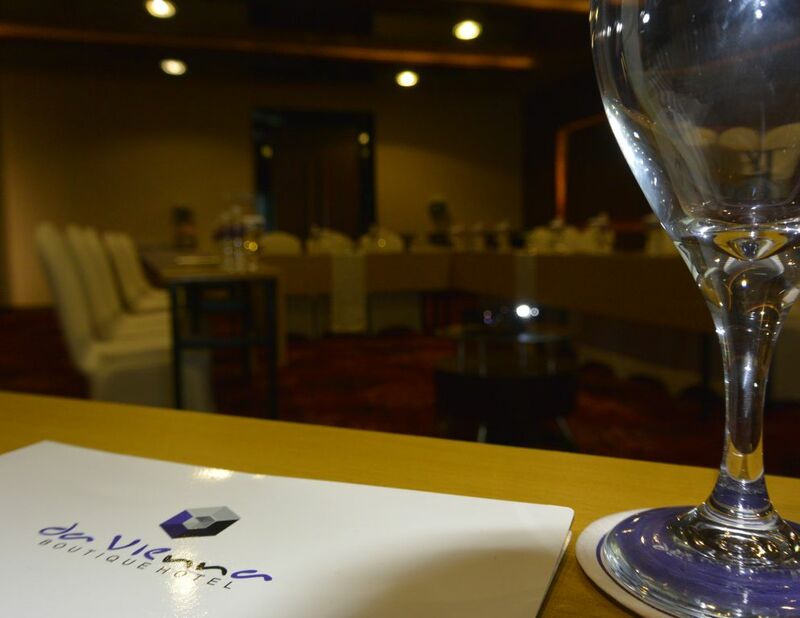 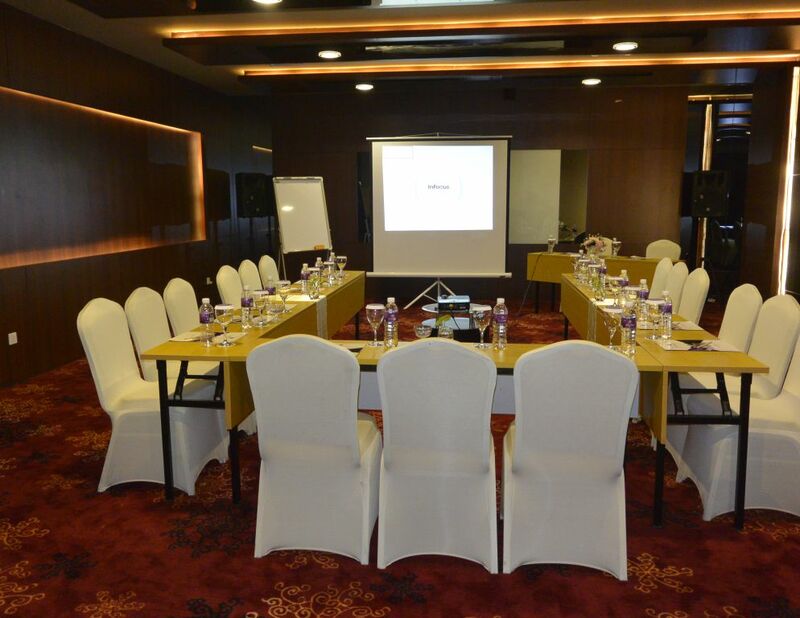 Le blanc is a meeting room with a capacity of 75 people for an ideal meeting. 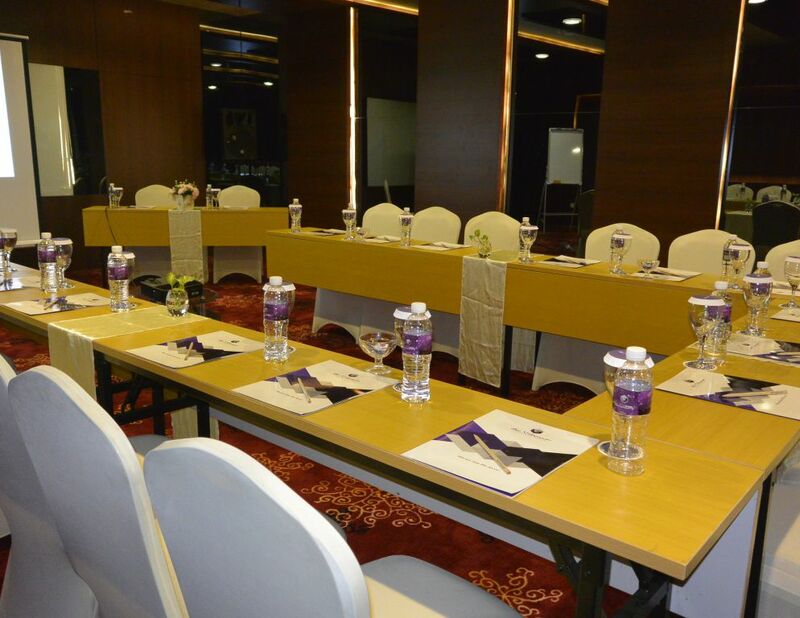 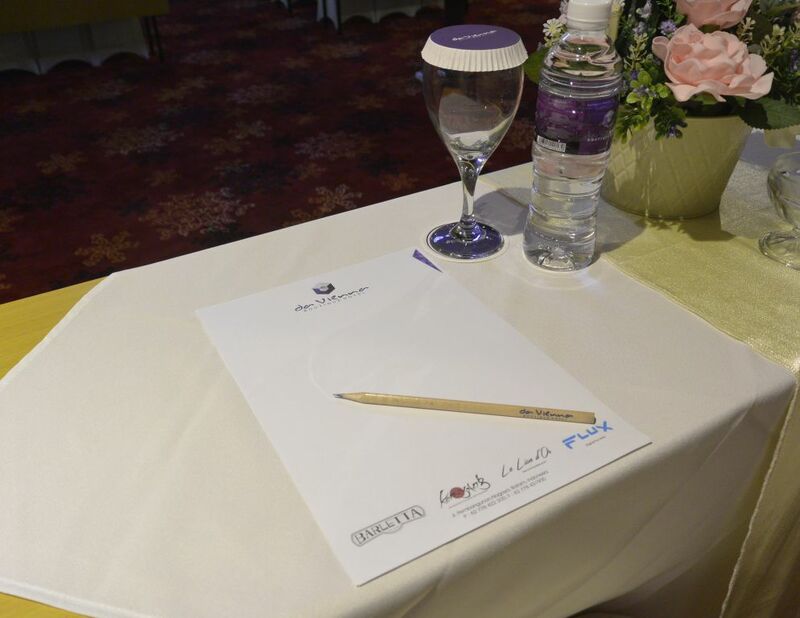 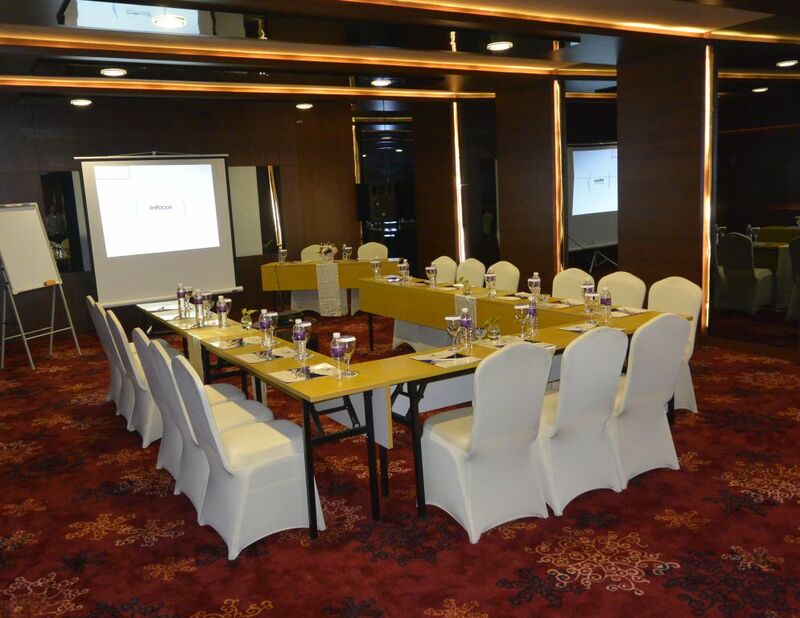 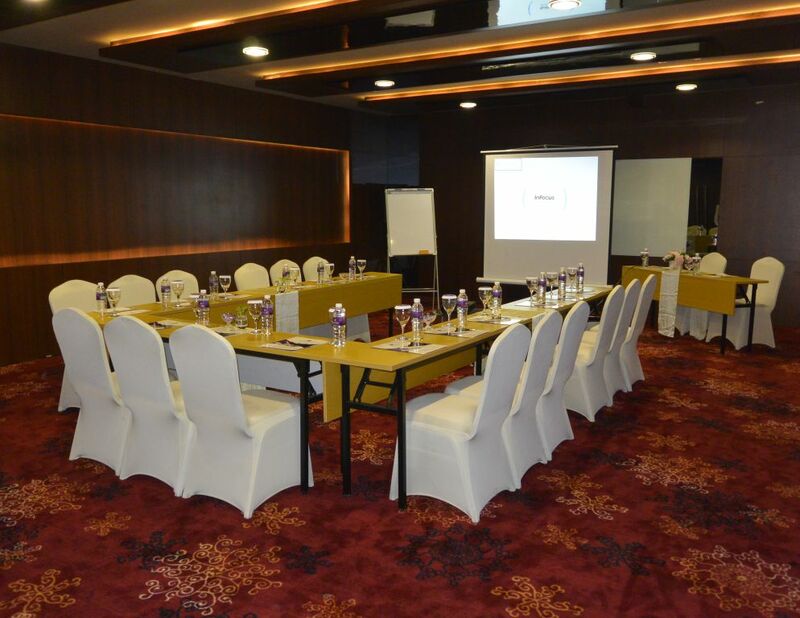 Various settings can be done with various facilities such as projector, sound, and various other meeting facilities. 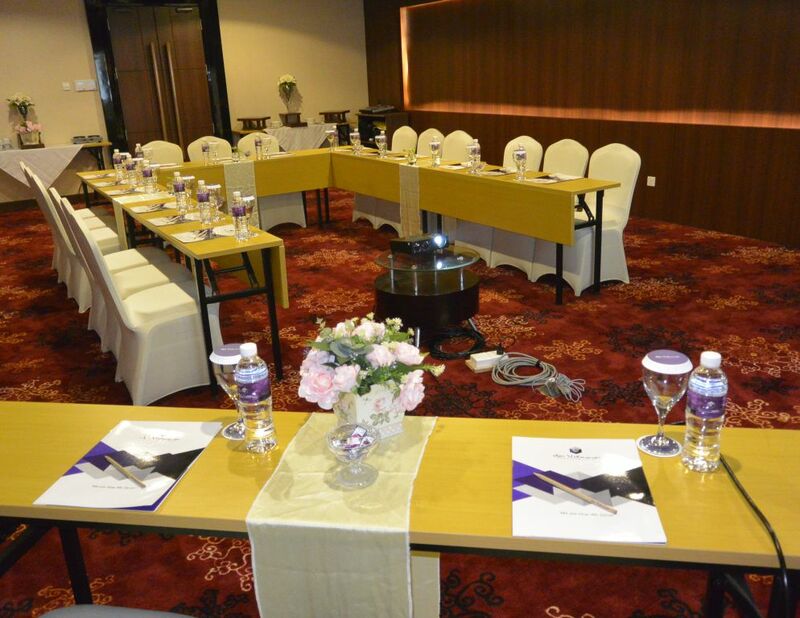 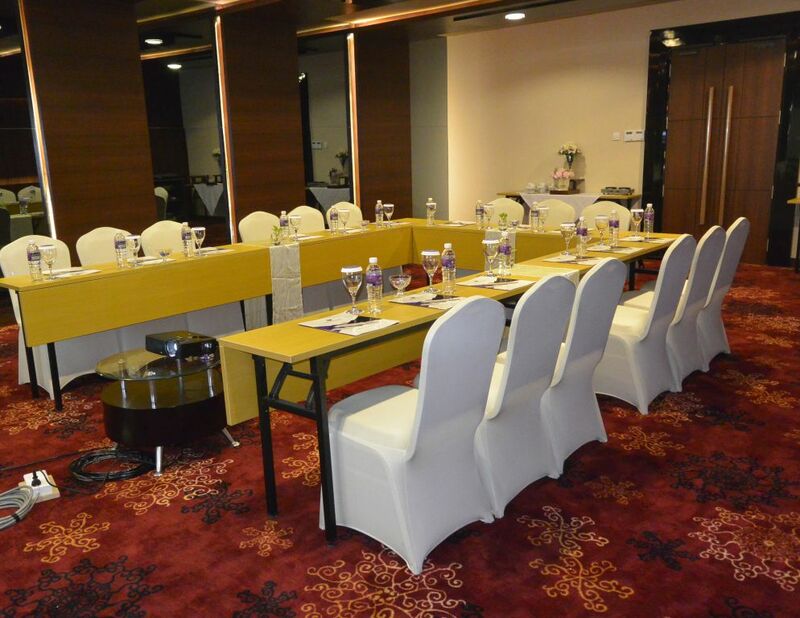 With a comfortable room design, meeting room located on the 11th floor of the hotel located in the heart of batam makes it the right choice for you meeting. 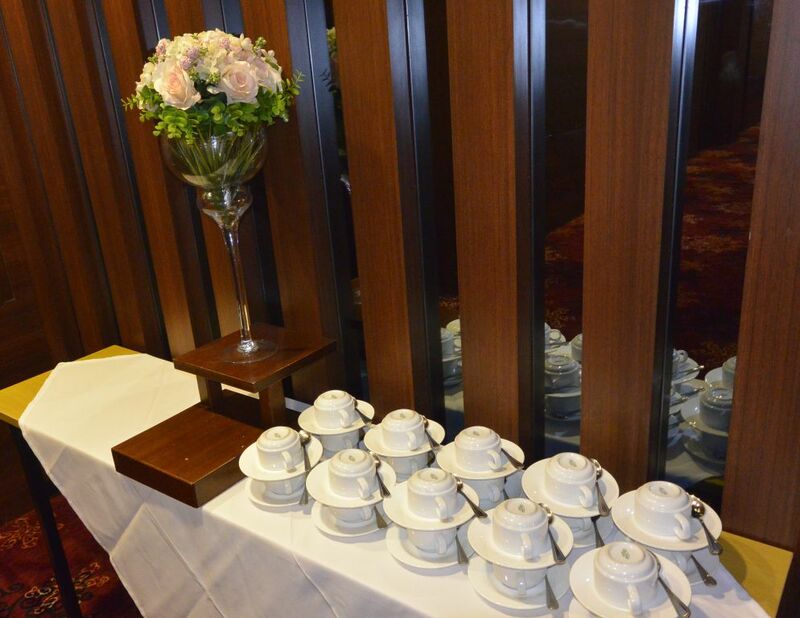 "We Are How We Serve"